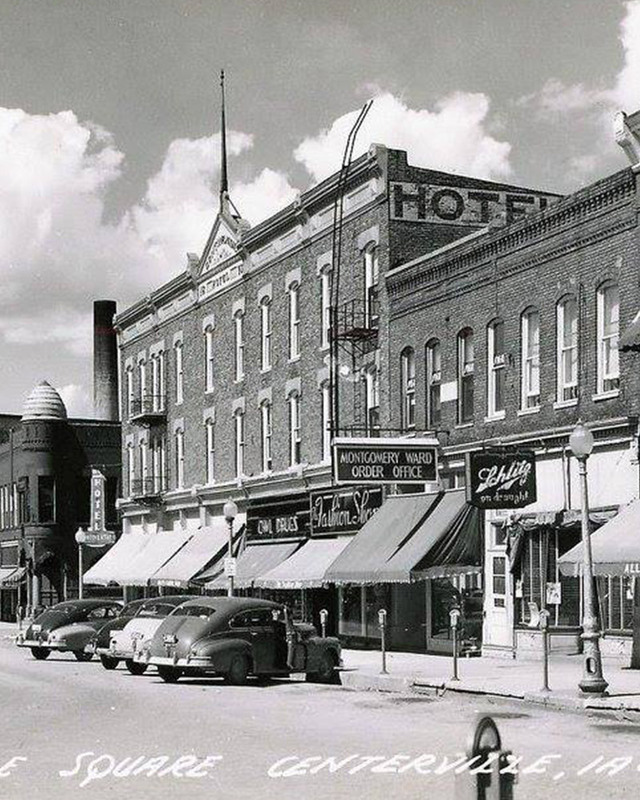 The Continental Hotel is a historic property on the charming town square of Centerville, Iowa. Built in 1866 by Alexander and Susannah McKee as the Jefferson House, The Continental Hotel has a storied past. In 1892, a catastrophic fire burnt the building to the ground. Susannah McKee raced through the hotel to evacuate her guests, but was trapped by the flames herself. Jumping from a third-story window to the sidewalk below, she was severely injured and died a few weeks later. Rebuilt in 1893, The Continental Hotel went on to host a number of famous historical figures including Booker T. Washington, Carrie Nation, and—reportedly—Jesse James and Al Capone. The Iowa caucuses have brought countless political figures stumping across our steps, including Vice Presidents Joe Biden and Al Gore, First Lady Michelle Obama, and Senator Ted Cruz. 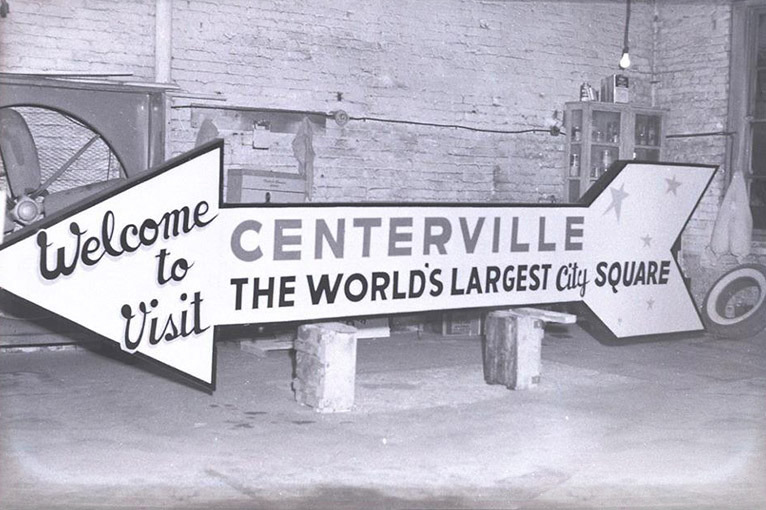 However, there was a time when The Continental Hotel faced an uncertain future. Enter Morgan E. Cline, an advertising executive originally from nearby Exline, Iowa. In 1997, Cline purchased and lovingly restored the hotel to its earlier grandeur, initially converting it into a well senior living facility to care for his family and their friends. 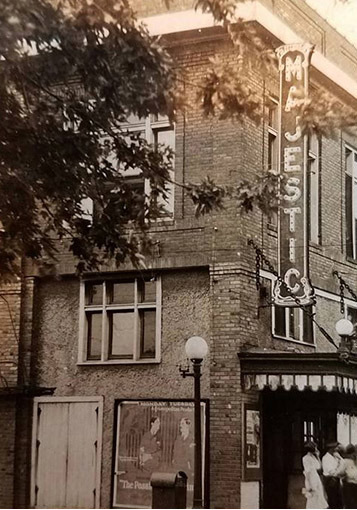 Over the last two decades of his life, he led an effort to transition The Continental Hotel into a unique social enterprise that could serve both hotel guests and residents while preserving the historic building. A living part of our hotel’s culture, our residents, along with our staff and the many locals that stop in for meals, have amazing stories to share about the history of the hotel and the community. Today, the hotel is owned by the Morgan E. Cline Perpetual Charitable Foundation. This non-profit organization also oversees the Majestic Theater and The Shoppes at Bradley Hall, a regional retail destination and entrepreneurship incubator, and provides grants to local non-profits. Any profits made at these social enterprises are used to further the foundation’s mission to foster a thriving Appanoose County, Iowa. We hope you’ll become a part of our story and the community at The Continental Hotel. Book a stay with us today.